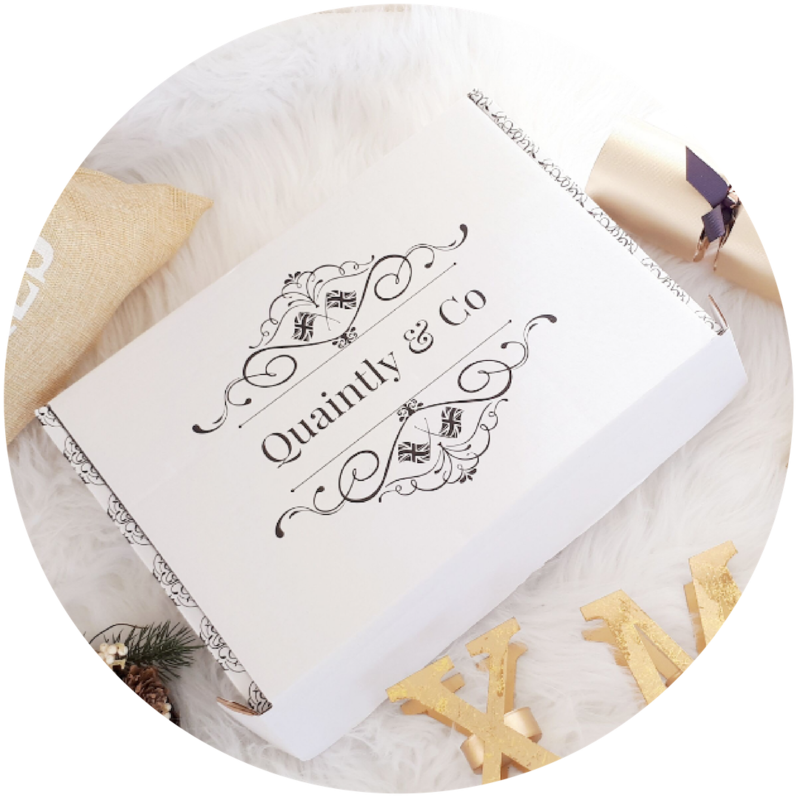 Boxes are shipped worldwide on the 22nd of each month via Royal Mail Standard. 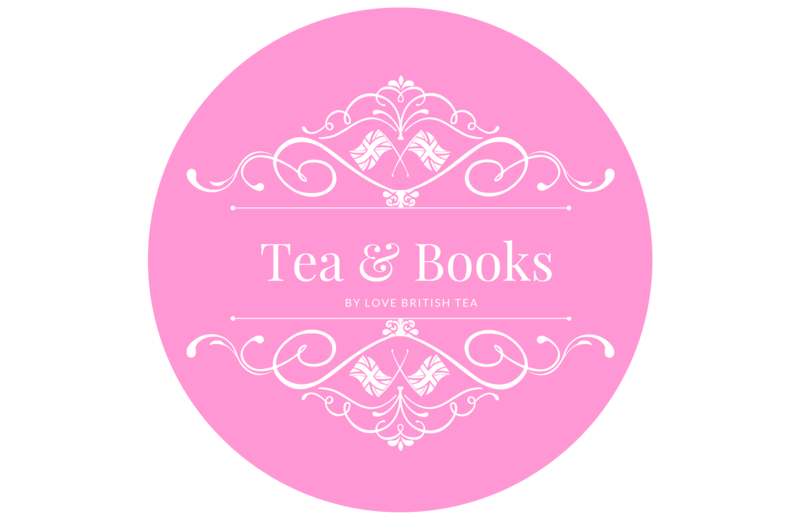 A monthly subscription box of tea blends, treats and a book. Auto- renews and can be cancelled at any time. 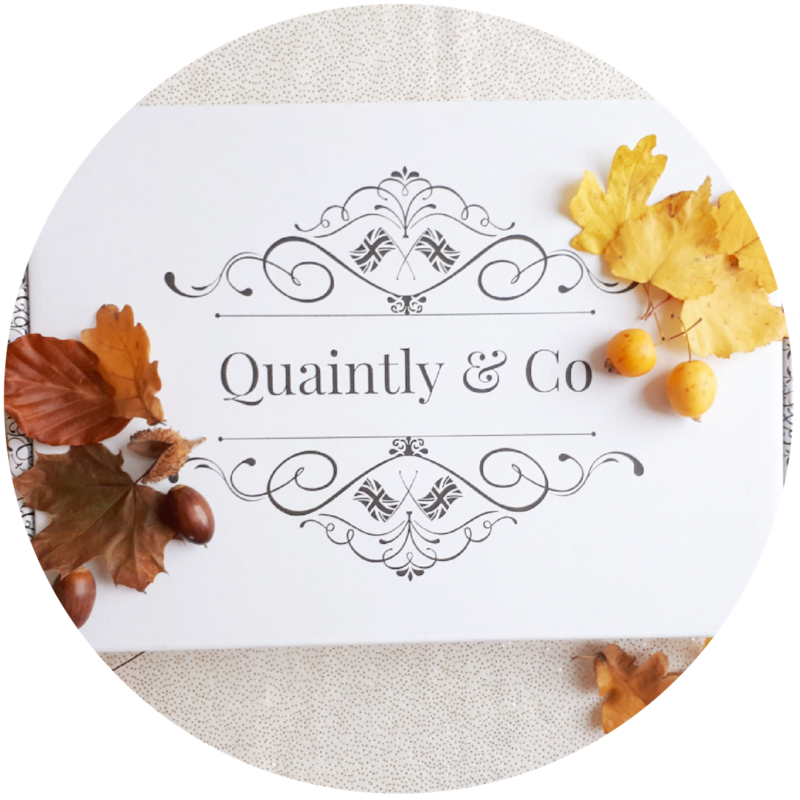 Ships worldwide from the UK via Royal Mail (untracked) shipping on or around the 14th of every month. Order by the 10th to receive that month's box. Prefer a single purchase box?